North American makers and hobbyists take note: There is another single-board computer option in town. Your options for building your own computing device just increased by one, and this time it’s being offered by a major consumer electronics company. 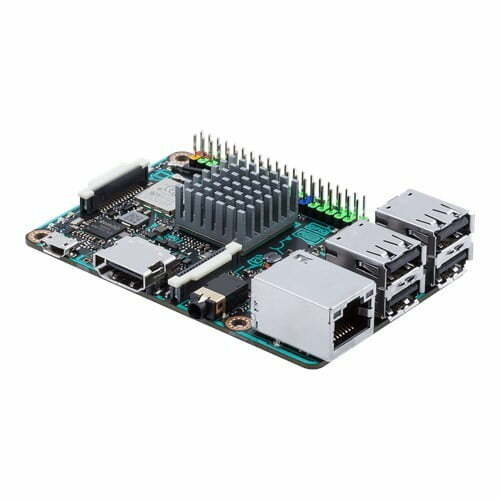 Specifically, Asus has been offering its Tinker Board in the U.K. and throughout Europe since early 2017 to compete directly with other options such as the Raspberry Pi. Now, it is available in North America from leading retailers and its shipping at a competitive price, according to Tom’s Hardware. The Asus Tinker Board is based on a quad-core Rockchip RK3288 system-on-chip (SoC) operating at up to 1.8GHz and utilizing Mali-T764 GPU, which is the same SoC that’s used in some Chromebooks. The single-board computer offers 2GB of LPDDR3 RAM and includes a gigabit Ethernet port, an HDMI port, four USB 2.0 connections, Bluetooth 4.0, and 802.11b/g/n Wi-Fi. 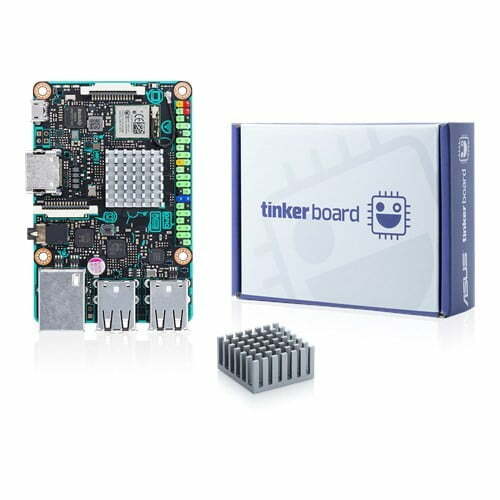 Asus offers its own TinkerOS, based on the latest Debian 9 release, to power the Tinker Board. An LXDE desktop environment and Chromium web browser round out the core software load, with a TinkerOS media player co-developed with Rockchip to enable hardware-accelerated 4K video playback. To support the kinds of connectivity options expected by makers and hobbyists, the Tinker Board includes a standard 40-point GPIO interface. Also standard are the PCB dimensions and topology, which means that the board will work with common chassis and accessories. Finally, two HD MIPI connections allow for connectivity to HD displays and cameras. The Asus Tinker Board is available now from retailers like Amazon for $60. That is a bit more expensive than the latest Raspberry Pi and other similar single-board computers, but it is also more powerful, thus giving makers throughout the new world a competitive option for building their computing projects.